It’s our people, more than anything, that make us the electrician of choice for so many local customers. 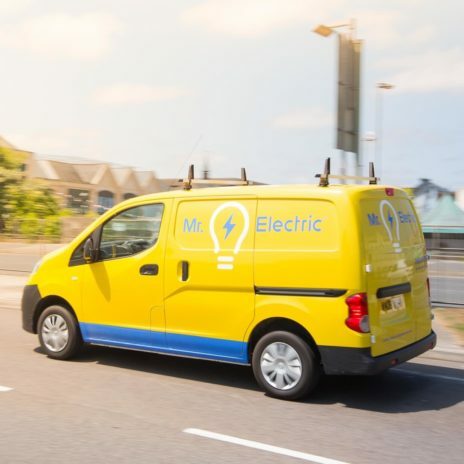 Every member of our team follows the Mr. Electric ethos of excellent customer service, always going the extra mile to ensure customers are satisfied. We know what customers expect from a professional electrician, and we try to exceed those expectations wherever possible. 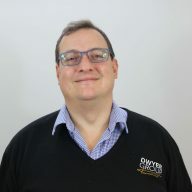 Alexandra has been with Dwyer since December 2017 and is responsible for managing our bustling customer service team looking after several brands. 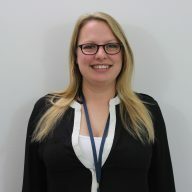 Her main aims are to grow a customer-centric team focused on driving customer service excellence from our head office in Banbury, whilst developing systems to support and allow the growth of these accounts in the coming years. David helps share existing business knowledge and skills to franchisees at all stages of their franchise. He feels very lucky to be part of such an amazing group of people. His motto : Learn Something Useful Every Day. 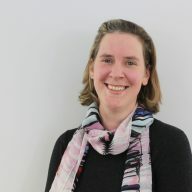 Helen has 18 years' experience as a Franchise Consultant for the Sure Start Program (new Franchisees) to guide them through their first stages of being a franchisee and the 'go-to' person for assistance and development on our in-house CRM system Webchise. 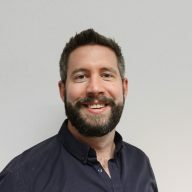 Ian joined the company in January 2018. 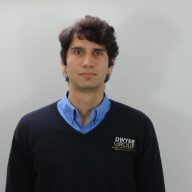 He is responsible for Internal CSR and general duties for National Accounts. 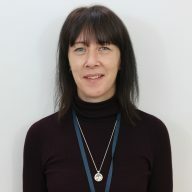 Jayne has been with the company since October 2017 and is responsible for remittances, invoices and aged debt for national accounts. 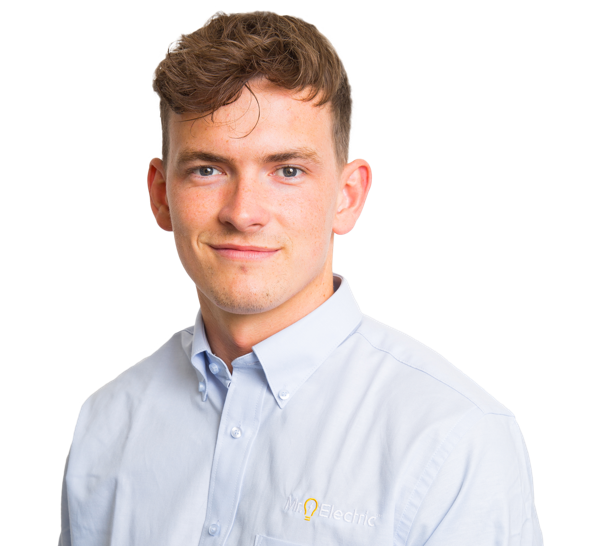 Owen has been in the franchise industry for the last 5 years working in both leisure and property sector. 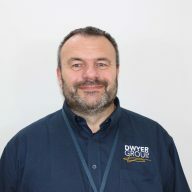 The main reason he wanted to join a company like the Dwyer Group was simple: our Code of Values. A way of life that ensures ethical, respectful performance of all people affiliated to the company. 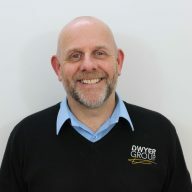 Paul has been with the Dwyer Group for 7 years. He concentrates on supporting franchisees in developing profitable businesses and reaching their goals. He is also involved in supporting other franchise consultants, developing internal and external training, and other operational projects. 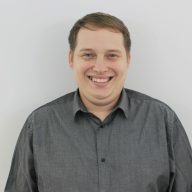 Sandy has been with the company for 15 years and his key responsibilities are: business plans, marketing and sales strategy, technical training, understanding your numbers, van rides, H&S advice, P&L analysis.